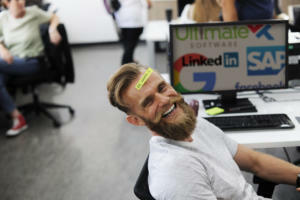 The days of developing our own personal profiles that place a priority on reputation management are slipping away as impromptu (and sometimes anonymous and temporary) activity on social media gathers momentum. This new class of apps encourages you to tell secrets, chat or even hook up with complete strangers. The phrase "social media" is no longer a catch-all for everything we want to share with anyone on the internet. Many of today's most popular apps cloak you in anonymity or deliver an ephemeral or spontaneous experience. 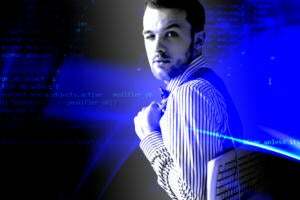 The era of developing your own deeply involved digital profiles that place a priority on reputation management is slipping as impromptu (and even short-lived) activity on social media gathers momentum. Here is a new class of social media apps that encourage you to tell secrets and chat or in some cases hook up with complete strangers. 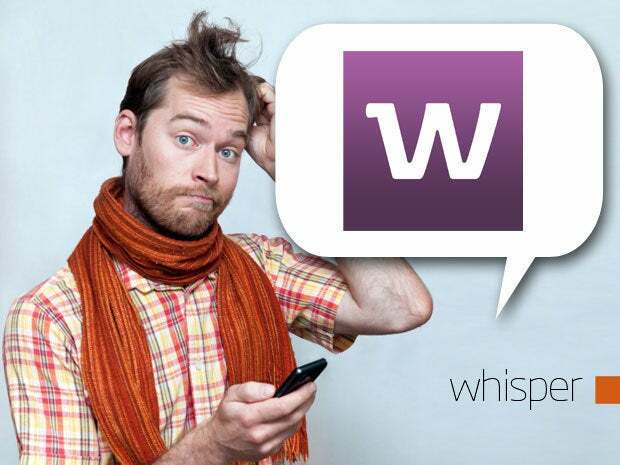 Whisper is among a growing arsenal of social apps focused on anonymity. The premise of Whisper is that the way people share and interact with each other is changing and as such the next iteration of the social Web will not be exclusively focused around reputation management. You are encouraged to share stories, express unvarnished moments and reveal honest emotions under a haze of anonymity. You can upload your own photos to accompany their whisper or choose from a selection of color backgrounds and stock images. Secret defines itself as a space to be yourself and openly share what you're thinking and feeling with your friends. 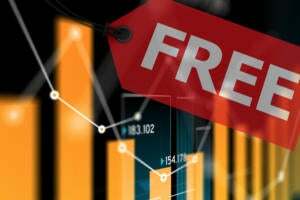 Users have quickly embraced the opportunity to speak freely and share anything with no names or profiles associated with their secrets. "It's not about bragging -- it's about sharing, free of judgment." 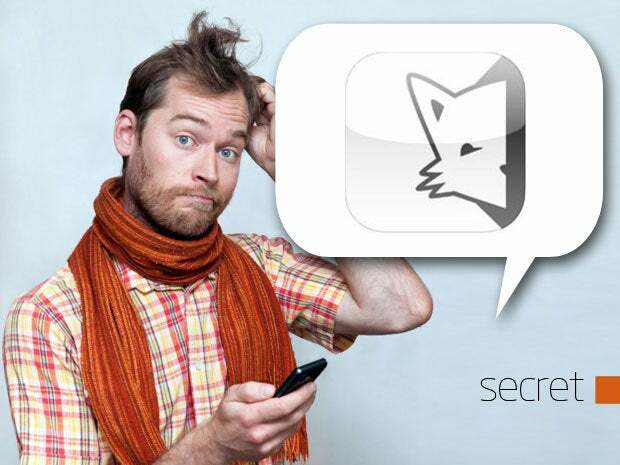 Secret uses your contacts and location to connect you with nearby people and others you may know. The metadata of secrets are stored without referencing users and the company says contacts are simply a strong signal in the algorithm. Each delivery is unique per user so just because another Secret user is in your address book doesn't necessarily mean they will see your secrets. FireChat is an anonymous app in which conversations disappear once the app is closed. Instead of using the Internet to transmit messages, the service creates proximity-based hyperlocal networks using Wi-Fi and Bluetooth links to connect you with other nearby devices. 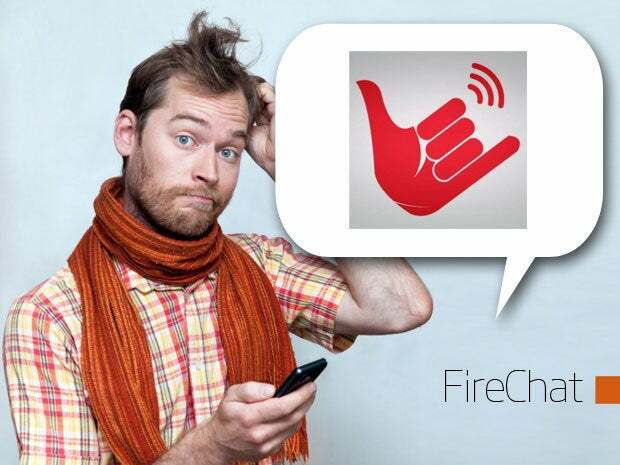 Because messaging traffic is not stored on servers, FireChat is essentially off the grid. 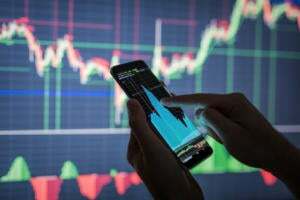 The company has been credited with releasing the first social app that takes advantage of the multipeer connectivity feature in iOS. FireChat stands apart as the only social app that doesn't require cellular or Internet connectivity, delivering a completely random chatting experience with other users in real-time. FireChat's "nearby" feature lets you exchange messages with other others within 100 feet without sending data to your cellular provider. 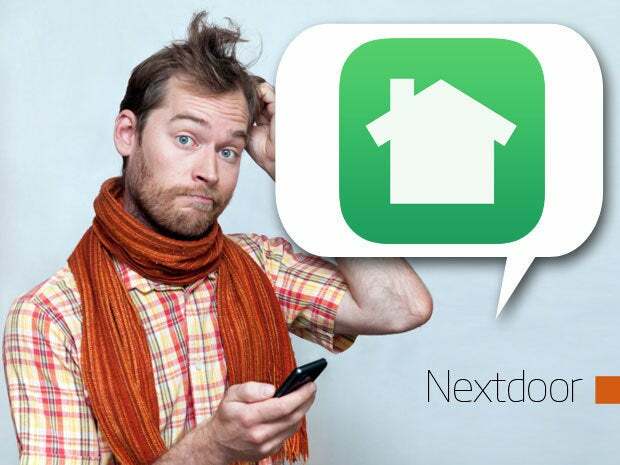 Nextdoor is a private social network where neighbors can connect and share anything about their community. Nextdoor wants to build stronger and safer neighborhoods by breaking down walls between neighbors that might not otherwise communicate with each other. The app encourages you to get the word out about break-ins, organize neighborhood watch groups, keep an eye out for a lost pet, find a new home for items collecting dust or just simply get to know your neighbors on a first-name basis. "We believe strong neighborhoods not only improve our property value, they improve each one of our lives," the company writes. You are connected with neighbors based on your address and grouped based on the geographic borders of your neighborhood and surrounding districts. 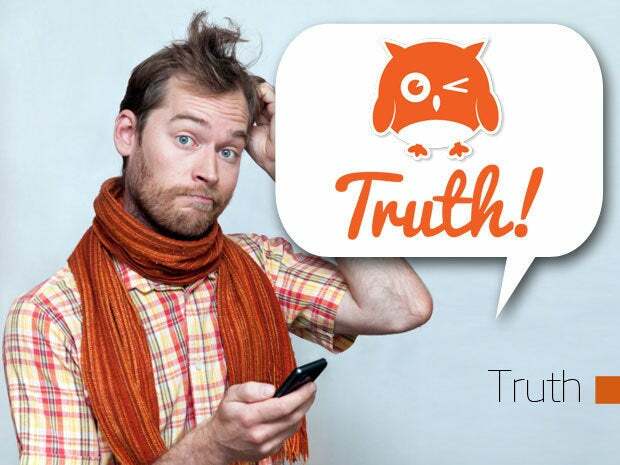 Truth lets you send messages to your phone contacts anonymously. If you have a crush on someone and are too shy to speak up, Truth will disguise you as an "owl" so your friends will never know it's you. Once a "truth" is shared with another user, a new conversation begins allowing you to chat with your friends long after telling them what's on your mind. You can also send the same truth to multiple contacts, but follow up with one-on-one conversations from there. Truth has a feature that enables you to even hide your friend's name so peering eyes can't see who you're contacting. 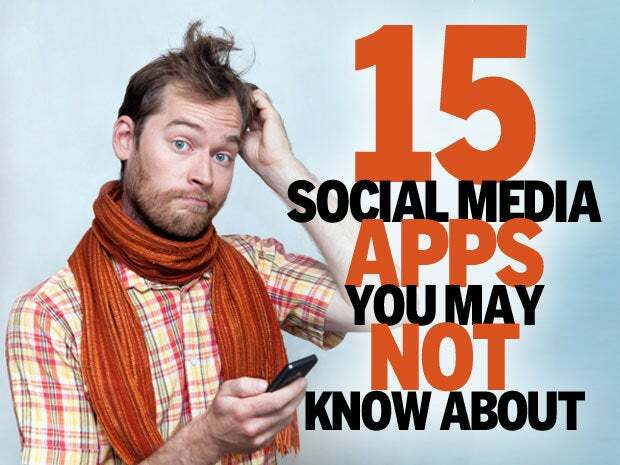 The app encourages you to be honest, be open and most of all have fun. 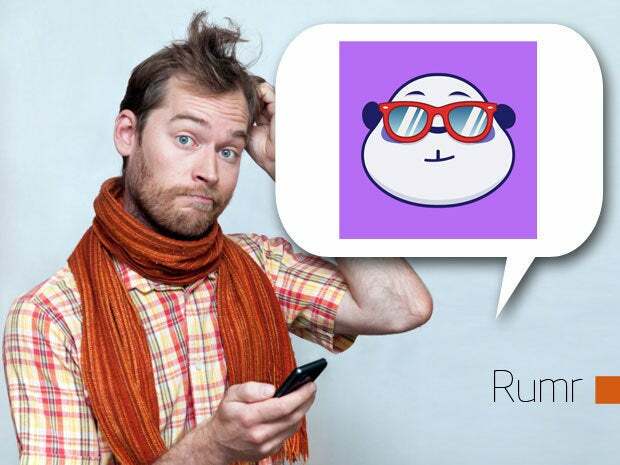 Rumr enables you to chat privately and anonymously in real-time with your friends on iOS and Android devices. Rather than connecting you with random strangers, Rumr is aiming for "controlled anonymity" wherein you can have some fun with your friends knowing who is saying what. Chats are identified only by a colored chat bubble and to protect your anonymity your color will change each time someone new joins a chat. "This isn't photo sharing, this isn't disappearing messages, this is a new way to communicate with the people you care about," writes Founder and CEO James Jerlecki. The app works on a sliding scale of anonymity so the more people you add, the more anonymous everyone else becomes. Cyber Dust is another ephemeral app that deletes your messages soon after they are read. Messages are fully encrypted and permanently removed from servers exactly 30 seconds after they are read or if 12 hours pass before the intended recipient receives your message. You can share photos or messages with contacts in your address book or directly via username. Mass messages can be sent to all of your friends at once and you are notified whenever someone takes a screen shot of their message. The Cyber Dust team plans to release a series of new features soon including group chat, deletion of friends, video and more stickers. Path has gone through its share of ups and down since launching in 2010. 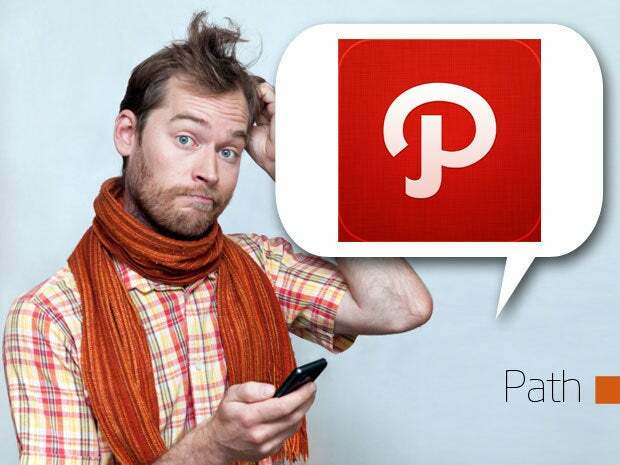 In 2012, Path was widely criticized for accessing and storing user's phone contacts without their knowledge or permission. After this practice was investigated by Congress and the Federal Trade Commission, Path was fined $800,000 by the FTC for storing data from underage users. The app limits your social circle to 150 friends in an attempt to create a more personal and authentic space for more private sharing within a inner circle of social contacts. While the site competes with Instagram, Facebook and others, it is mostly viewed as a companion to other social platforms. Usage has dropped off dramatically however, leaving Path with a tough road to follow. This hot mobile app from the West Hollywood, Calif.-based company is all about playing matchmaker for users who are in the same social circles or simply nearby and using Tinder. Those matches lead to new friendships, romantic relationships and yes, especially modern-day versions of one-night stands. The average user spends at least 60 minutes per day on the app and more than half of all active users are using the app an average of seven times a day. As of February, Tinder was processing an average of 750 million swipes -- whether they be swipes to the right (that's good) or swipes to the left (not so good) -- and 10 million matches per day. Few activities are more social than drinking a beer with friends, but how often do you wish you could remember the name of that tasty beer you had after three or four others last night? Untappd wants to help you not only remember those favorite beers, but also share what you are drinking and where with your friends. You can toast and comment on other users' beers and receive recommendations based on what your friends have been enjoying. Untappd also encourages you to earn badges by completing various criteria on their beer-guzzling adventures. Couple is all about you and your significant other. By creating an intimate and private place for two people, the app helps couples stay close by sharing a timeline that can be accessed via Web or mobile. Couples can draw doodles together, find nearby restaurants for upcoming dates, create to-do lists, use a shared calendar or share their location. The private app for two can also be used to share photos, messages and video. One of the more unique albeit cheesy features of Couple is "thumbkiss" which lets couples kiss with their fingers by touching the screen in the exact same place at the same time. 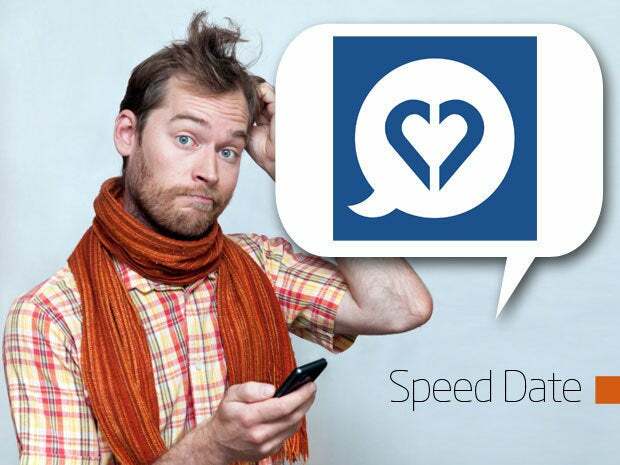 SpeedDate dates all the way back to 2007 when it began as an online speed dating service. 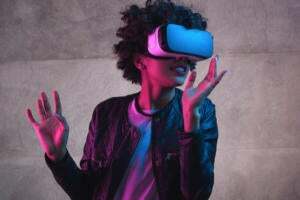 Calling itself the "new school way to date online," SpeedDate's primary objective is to connect local singles who are looking for love or someone to meet right away. The real-time speed dates occur live in 5-minute bursts and you can chat with as many singles as you wish. The service, which is available online and via mobile, has more than 13 million members. To unlock more features like higher priority in search and visibility into who's viewed your profile and favorited you, SpeedDate charges a monthly subscription fee of $40 that drops to $15.83 a month for a full year commitment. 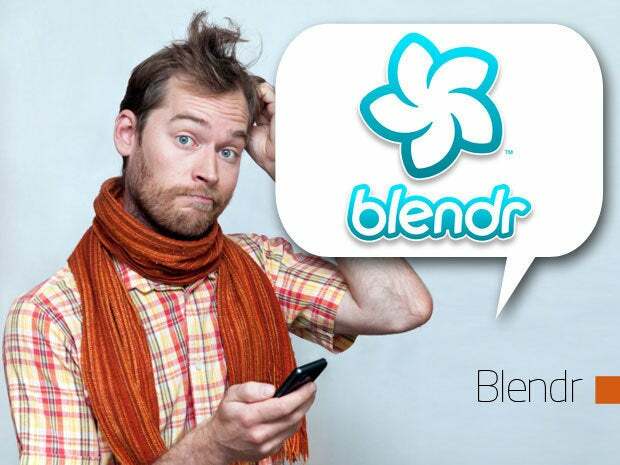 Blendr uses the GPS location of your mobile device to connect people with nearby users and others who share common interests. The app is somewhat anonymous because you are not required to provide your full name or other personal details besides a photograph and basic interests. You can also establish a criteria of sorts that other users must meet in order to establish initial contact. The service, which is available on the Web and via mobile, reaches a total of 207 million users through its partnership with Badoo. SocialRadar gives its users real-time information about nearby friends and colleagues. By using your phone's location info with data from other social networks such as Twitter, Facebook, LinkedIn, Foursquare, Instagram and Google+, SocialRadar will identify nearby users and provide detail on how you're connected to them. The app allows you to determine whether you'd like to be invisible, remain anonymous, share their information publicly or just with friends. Wedding Party is all about you and your significant other's big day. 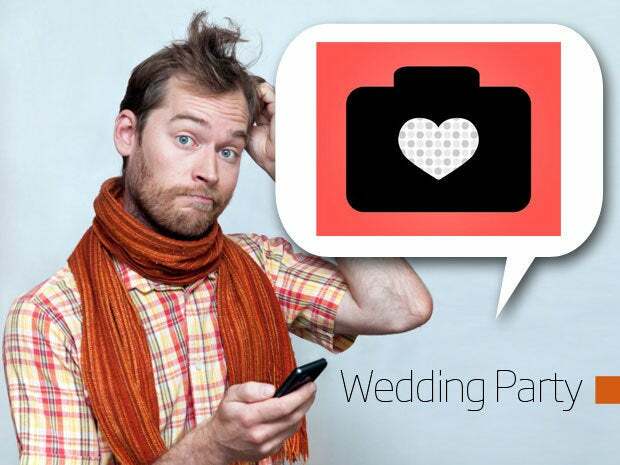 The app collects wedding photos from guests and keeps everyone up-to-date on the details of your forthcoming nuptials. Couples can begin telling their story from the moment they get engaged, offering details about important moments and celebrations along the way. Brides and grooms can invite guests to share favorite memories of their relationship, comment on photos or engage with other guests leading up to and following the big celebration.